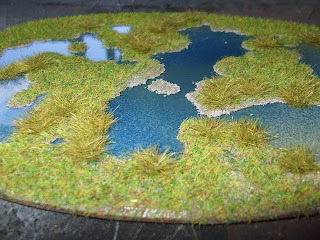 Hi all I just made up some swamp for my gameing table out of 3mm acrylic . Here is a step by step for you to try it your self . Step 1 - Cut out some 3mm acrylic to the shape you like. 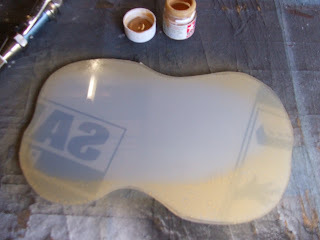 Then spray paint the back edge of the acrylic with a very light spray of Tamiya Tan or a light sand. 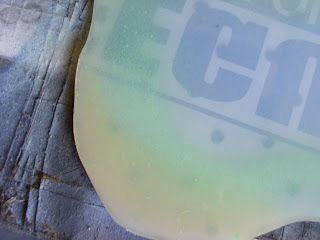 Step 2 - spray over the sand with an light green. 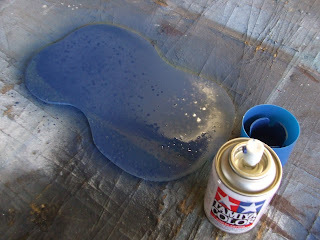 Step 3 - spray over the sand & light green with a Dark Blue. Step 4 - turn over the acrylic put the painted side on the bottom . 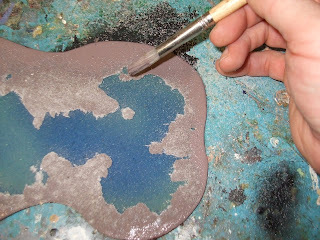 Step 5 - paint the sides of the 3mm acrylic with a brown this will make live simpler later. 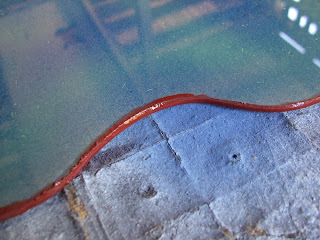 Step 6 - paint with enamel brown & put a small bit of sand in the on the acrylic then move it round so it hit's the edegs of the enamel paint . 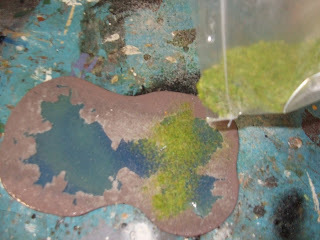 Step 7 - When enamel brown paint is wet add the some Heki grass the paint will glue it down. "Tip when adding the grass shake the swamp up & down it will make the grass sit up." 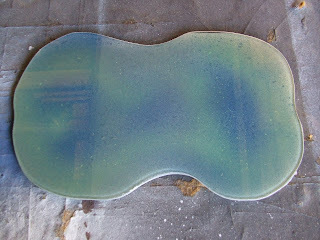 Step 7 - When the paint was dry I add Heki nr3370 5mm wildgarss by puting a lot of dots of with PVA glue them add the grass on top you can add as much of this as you like.